Feeling sad or in a rut? If any of the above describes your current condition, you might be suffering from depression. Depression is a mental health condition that affects 1 in 3 people at some point in their lives. If you are dealing with depression, you don’t have to fight the battle alone. With the help of our professionals at the Counseling Center, you can overcome depression once and for all and get back to living your best life. We are the premier Depression Counseling center in Westchester NY and we strive to make a real difference in the lives of those suffering from depression. No matter your age, gender, or specific situation, our counseling experts can help you get your life back on track through personalized counseling techniques. Living with depression is not easy, but with our guidance we can help you find the positive light in every day. Depression is a condition that can negatively impact an individual in every aspect of life. Taking a stand against depression means taking back your life. Depression is a mood disorder that seriously impacts your quality of life. It can be caused by genetics, abuse, conflicts, life events, personal problems, substance abuse, and much more. Just know that if you are suffering from depression, there are professionals that want to help. 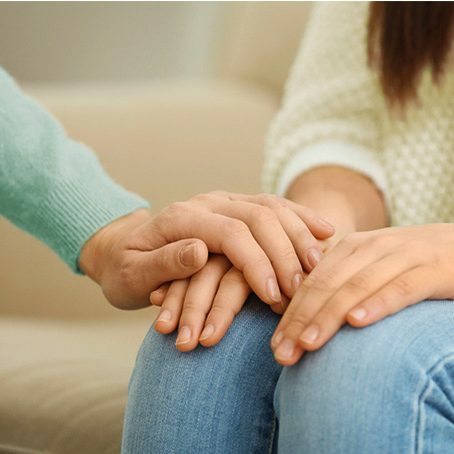 Depression counseling in Westchester, NY is only a phone call away. 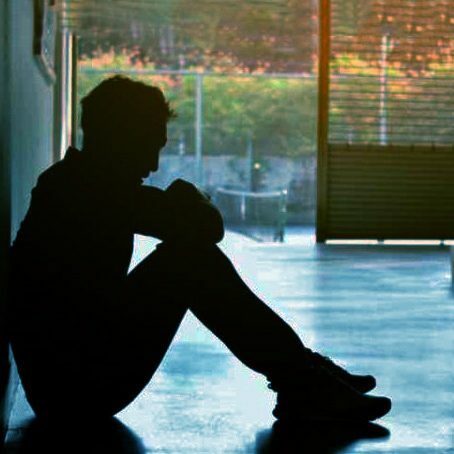 Many people suffering from depression wait too long to seek assistance. Don’t make this mistake. Reach out to the Counseling Center today to take a step towards a brighter, depression free future!